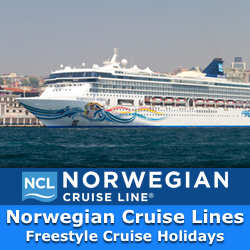 For the lastest cruises holidays to the Canaries, please call our helpful staff on 0818 333 901. Cruises to the Canary Islands often include direct flights to departure ports based on your ideal holiday experience. So for the best arrangement please talk to our helpful staff to ensure you get the best deal on a great holiday. Cruise Paradise is Ireland's leading fully bonded travel agent, and offers our customers the best deals on holidays all across the world. Scroll down for our helpful guides and advice on enjoying a fantastic holiday to the Canary Islands. 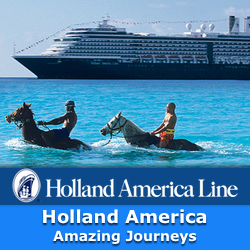 Stop dreaming, about a Canary Islands Cruise, and book a great value cruise package today. Canary Island cruises are one of the most popular discount cruise destinations in the world with year-round sunshine and warmth. Las Palmas, the capital of the Canary Island on Gran Canaria delighted Christopher Columbus when he discovered it on his famous voyage. Just beyond this marvelous city you will explore the stunning desert landscape of Maspalomas. The largest and incredible island of the Canaries, Tenerife will surprise you with its dramatic and varied landscapes on a Celebrity Cruise Holiday. Here the sandy beaches contrast with snowy mountains. Islands cruises offer you to explore Madeira, Vigo, Lisbon and Lanzarote are other highlights of the Canary's. Take your cruise to Canary Islands and it will be a truly special holiday experience for all your family. Many of the Canary island Cruises we offer can originate or depart in Mediterranean Ports and travel via the Balearics, Spain or Portugal and call on ports in Northern Africa before going on to the Ports of the Canary Islands. It is often possible to combine your Canary Island Cruises with a luxurious city break in the likes of Lisbon or Barcelona. 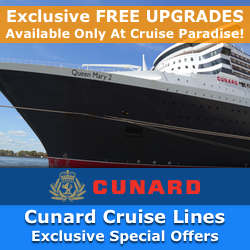 Call Cruise Paradise - The Cruise Travel Specialists on 0818 333 901 - We will let you know how to make the best savings on your discount cruise bookings, and know how and where to get free upgrades on your Canary island cruise holiday. 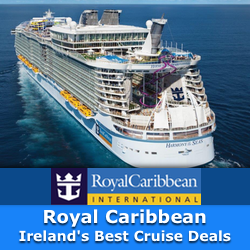 Cruise Paradise is Ireland's top specialist when it comes to cheap cruise holiday deals and discount Canary Island cruises. 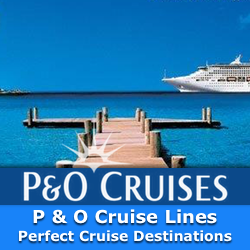 Operating out of the centre of Kilkenny, we offer our customers, both in Ireland and from abroad, the biggest selection of discount cruises that you will find anywhere. If you are looking for unbeatably low prices on discount Canary Island cruises, Cruise Paradise is the best place to look. is a Licensed and Bonded Travel Agent and is Ireland's No. 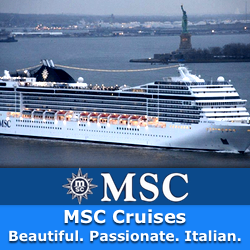 1 Low Price Seller of Cruises for many of the Worlds Leading Cruise Companies including Celebrity Cruises, Royal Caribbean and Princess Cruises. 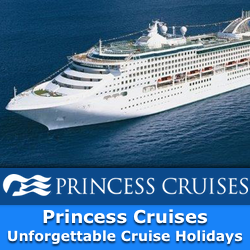 Don't forget to search our homepage and book the best discount Cruise Holidays from Ireland that can be found online.